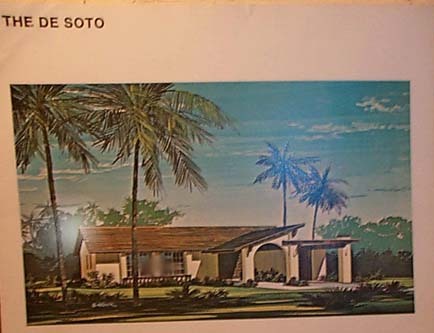 THE DE SOTO, named after the famed Spanish explorer, offers you a whole new world of Florida living. Its distinctive Spanish design and comfortable interior give you the opportunity to live as you've always wanted to. 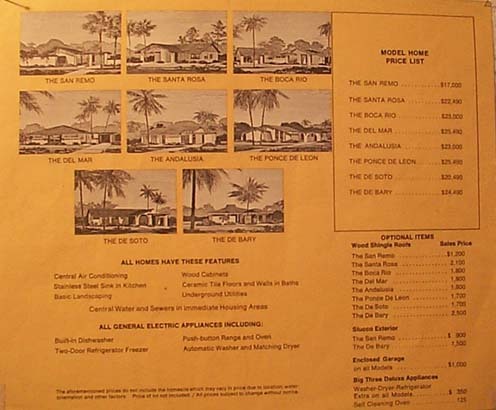 The De Soto offer you central air-conditioning, two bedroom, two baths, a large size living room, plus a kitchen, service room and Carport. Mr. Nunzio L. and Dina E. Palladino. 2nd Steward: Mr. Joseph S. and Edith R. Goldman. ( note: Edith R. Goldman, Edith Y. Goldman, and Edith Goldman are one and the same person). 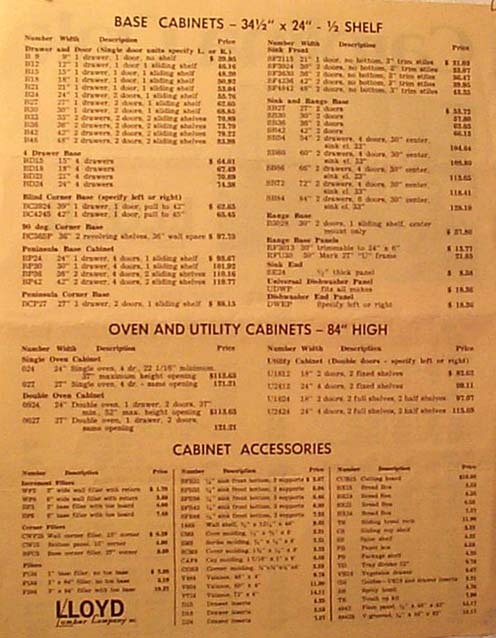 Mr. Goldman owned a Pharmacy in New Jersey and was a Pharmacist there; Mrs. Goldman was a Cosmetics Buyer for the Leading Cosmetics House and both living in N.J.
Mr. Goldman played the Violin and was instrumental with starting the first Palm Coast Orchestra / D.B.C.C. 'Symphonette' *; also in starting the first Palm Coast Dance Club. Mr. Samuel Jenko, of 31 Casper Drive also played the violin and they both played at this home and also 31 Casper Drive along with other muscians which is how it began. 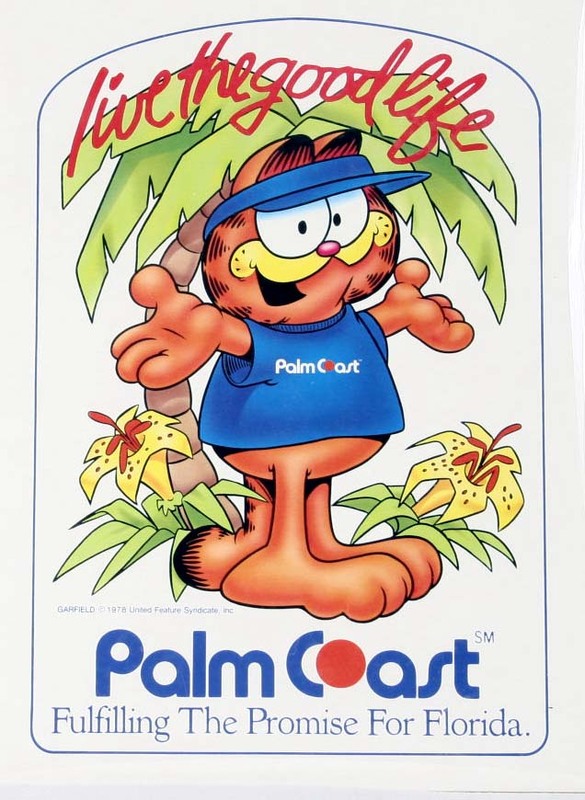 * The Palm Coaster, 1982. 3rd Steward July 2011 : Mr. and Mrs. Shawn & Rhonda Needham and their daughter Angel Needham. 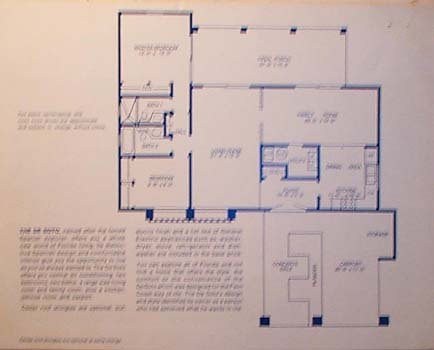 (place Family Picture here; also current front view, l.side view, rt.side view with perhaps close-up of Mahogany Double front door Details; acquire 'Palladino' Picture and 'Goldman Picture' ). Note: The Andriates , also on Clark Lane, was the Brother of Raffie Jenko on Casper Drive. Raffie Jenkos' Brother and her husband started early on by playing their Instruments at 5 Clark Lane - their Musical Interest lead to the Symphonette development). ( Found under the kitchen Countertop; in the G.E. Dishwasher area - atop it ). 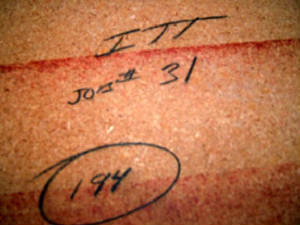 I.T.T. 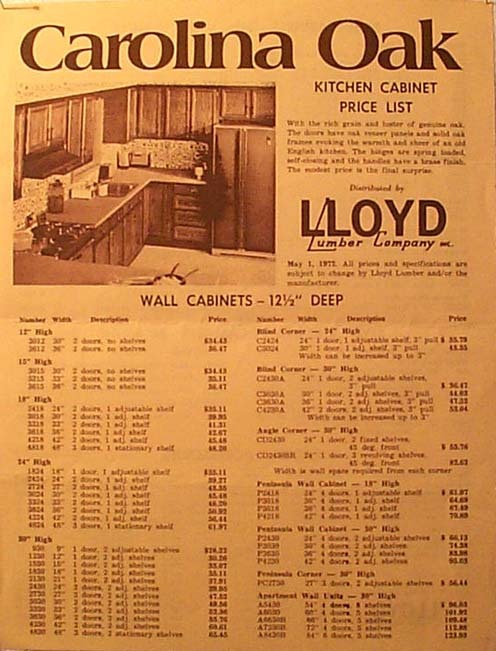 Levitt used the proven successful building style of an assembly line. The work crews started at 3 Casper Drive , the first Santa Rosa Model House, then the work crews move in progression onto 5 Casper Drive, 7 Casper Drive, 9 Casper Drive, etc. - refer to b/w pictures of the first I.T.T. 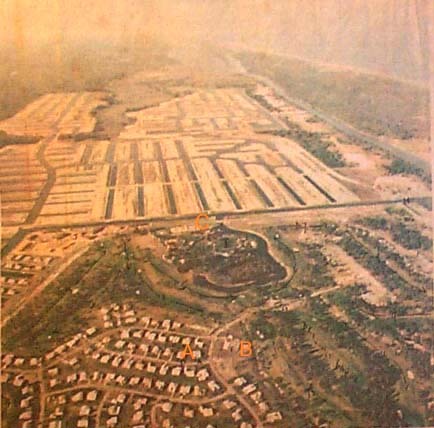 Levitt homes offered showing the mass production assembly line Levitt concept.) The number encircled in black indicates the *Style* of Cabinets / Color choice chosen by the first owners, Nunzio and Dina Palladino. The Work Crews progressed down Casper east side, then down Casper Drives West Side and continue onto Clark Lane, then Collins Lane, etc. 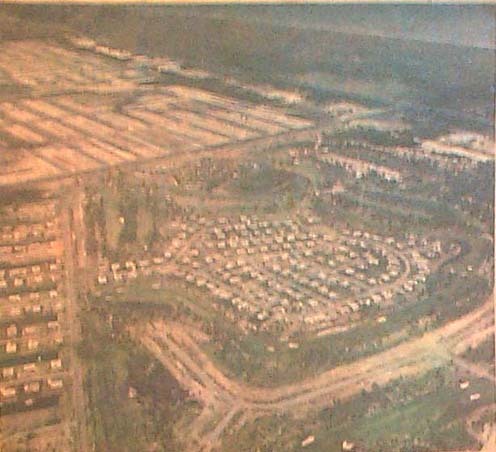 Since the 'Company' required an 'Official Guided Tour' it was imperative to complete the first line showing the Showcase Neighborhood quickly with the required 'Official Guided Tour' on this leg final destination the 'Palm Coast Golf Course', now known as the Palm Harbor Golf Course. The now other entrance area now on Palm Harbor Drive extension had not been completed for the first phases of the required 'Official Guided Tour'. 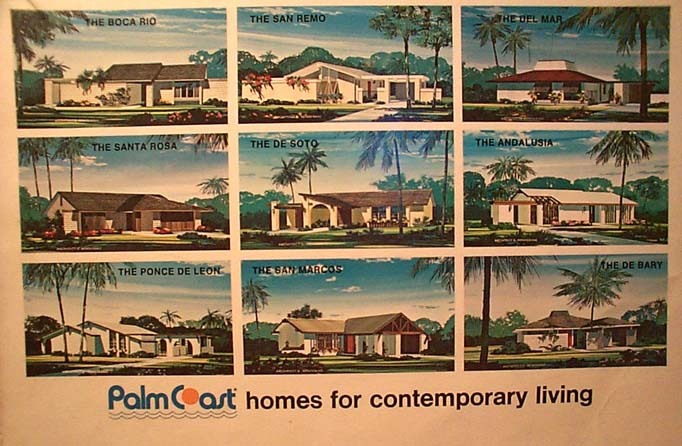 ( Palm Harbor Drive is the extension of ( Dr. J. Norman Young ) Young Parkway , also known as Palm Harbor Parkway ). 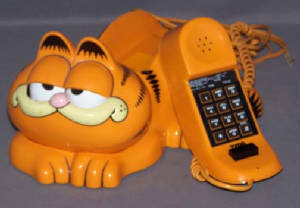 Garfield is Palm Coasts SpokesCat and Mascot; everyone had 'Garfield Telephones' given by I.T.T. We will remain Stewards of this information hoping for a Certified Local Government like so many other Florida Leadership Cities already are; hoping for a Museum like Flalger Beach already has.